Your customers, current and potential, are searching for your business online whether you realize it or not. 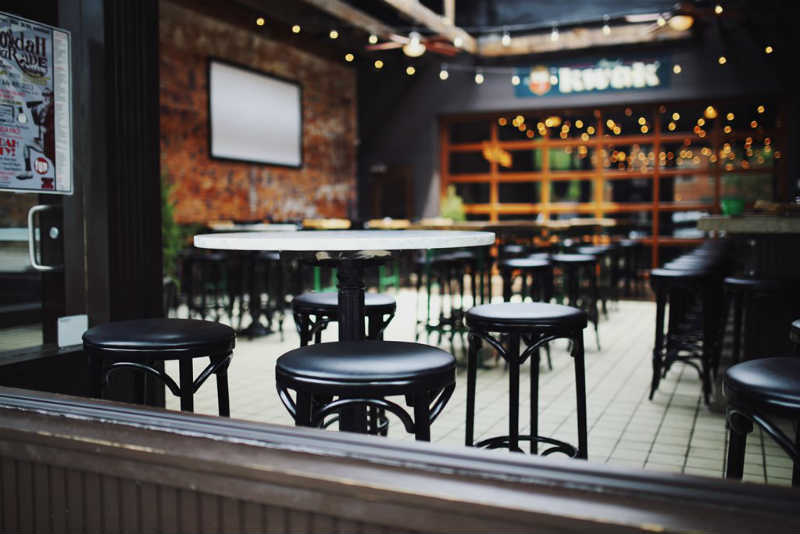 When they ask a friend for your store’s phone number or address, their response is almost guaranteed to be, “I don’t know, Google it.” So what happens when your store doesn’t show up in Google search results? More often than not it will end up in lost business for your store. 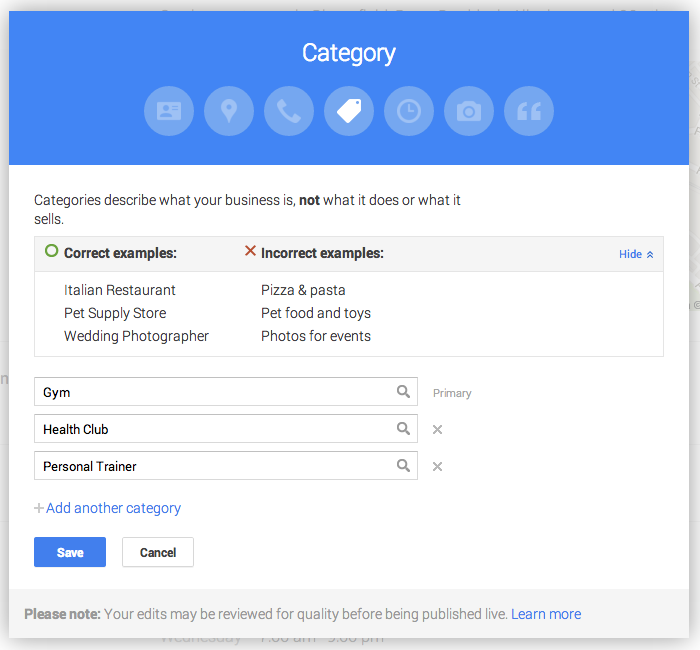 Google recently launched a brand new platform called “Google My Business.” This free platform is where small businesses can either create or edit their existing presence on Google. Here, you’ll be able to manage your business listings, reviews, Google+ page, analytics and more. Get started by heading over to google.com/mybusiness and click on the “Get on Google” button. If you’re not already signed into your Google account, you will need to do so, or you can create a brand new one. Next, you’ll enter your business address, contact information and your business type. Once you’ve added your information, it’s necessary for Google to verify that you are authorized to manage this business. If you’re entering a new business, the only way to do this is by mail. Google will mail a card to your address with a verification code that you will then enter into Google My Business. The bad news is that this could take up to two weeks; the good news is that you can keep working on your profile in the meantime. If you’re editing an existing location, you may be given the option to receive a phone call with the verification code. It’s important to note that regardless of how you verify your account, it is a necessary step in order for your profile to appear in Google search results. Now we’re on to the fun part – updating your profile. Click the red “Edit” button at the top of your profile to edit your business info. This process is easy and fairly similar to setting up a Facebook page. Make sure your contact information is listed including phone number, website and email. If your store sells different types of products, add enough categories to cover the breadth of what you carry. 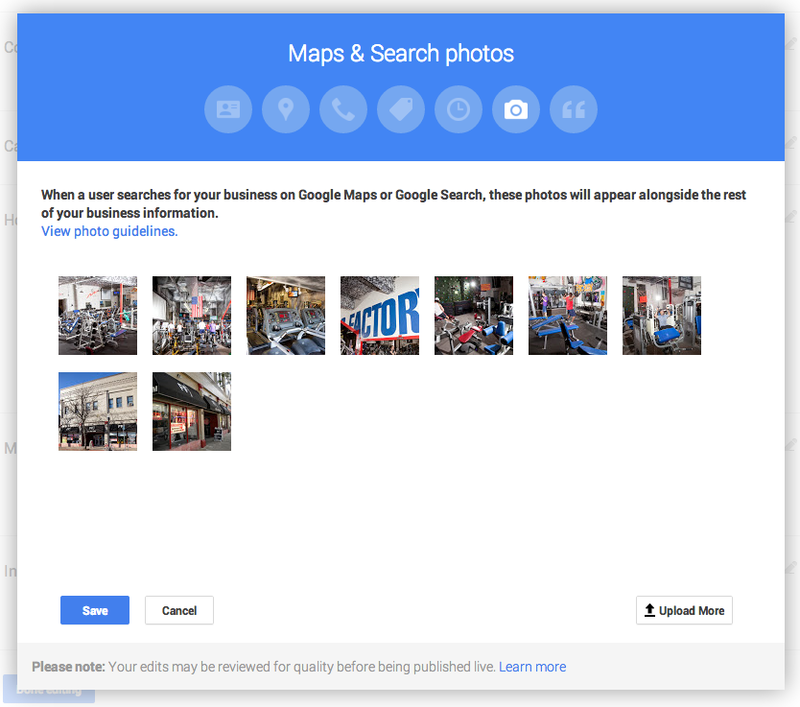 Finally, catch your customers’ attention by adding a few photos of your store and products. And that’s it! Click “done” and you’ll see your beautiful new profile. Once you’ve verified your location, your profile will be published. You’ll be able to manage your reviews, post to Google+ and view your website’s Google analytics (only available if it has been installed on your website) . Remember, it’s important to keep your profile updated with any new information. Each time you refresh your store layout or change hours, come back to google.com/mybusiness and update your profile. You can even do this from your smartphone by downloading the Google My Business iPhone app or Android app.